More New Running Gear- Bargain-Bagging! Thanks to the wonderful ladies on the fabulous Facebook group Run Mummy Run (yes, I know I’m not a mummy, but they are a very friendly lot, and they let us non-mummies take part 😉 ) I found myself rushing to Aldi last Friday night. Now, I don’t usually find myself rushing out to discount supermarkets very often, especially not on a Friday evening, when I have wine chilling in the fridge. 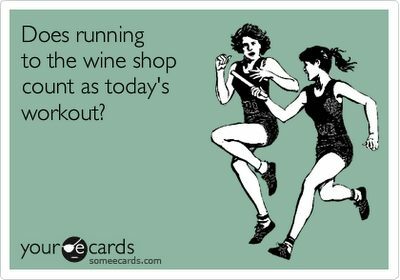 But, I had read on a few of the member’s posts that they had a fab, and pretty cheap, range of running gear for the winter on sale. WHAT? Yes. Exactly. Now I’m sure you understand why this led to me cancelling all other plans, and instructing @TheWelshWookie to drive the 1 1/4 hours to Oban, home of our nearest Aldi. Because that’s exactly what we did. 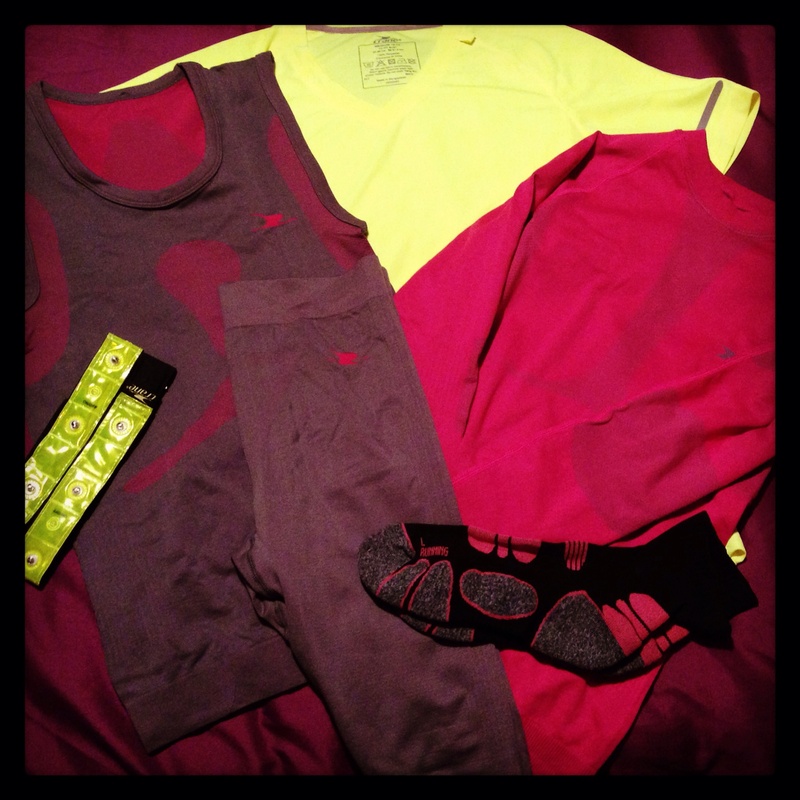 A fetching fluorescent yellow technical Tshirt, a pink long sleeved compression top, a grey/pink compession base layer set ( shorts and vest), a pair of short compression socks and some fuorescent armbands, with LED lights. Bargain! @TheWelshWookie also got a ton of stuff. I’m looking forward to road testing it, so I’ll keep you posted as to how I find it! 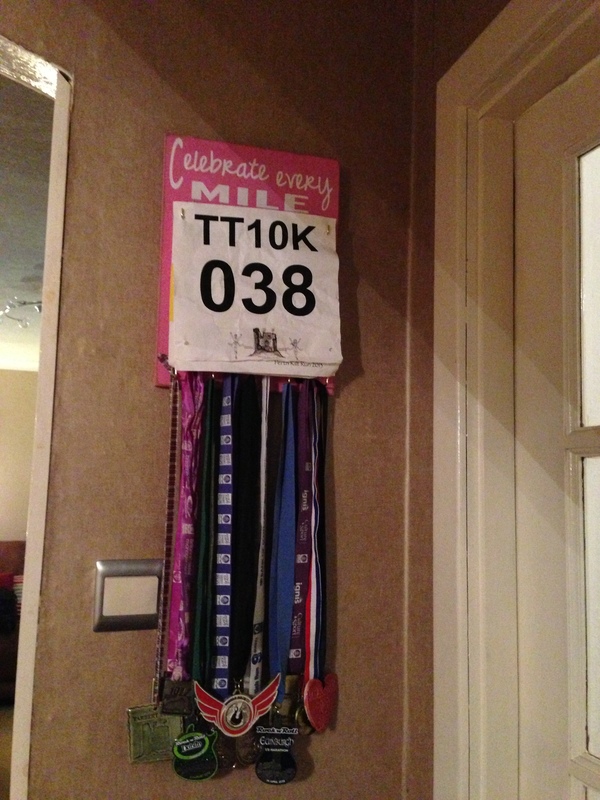 I recently purchased a bib & medal hanger for myself, and a medal hanger for @TheWelshWookie. 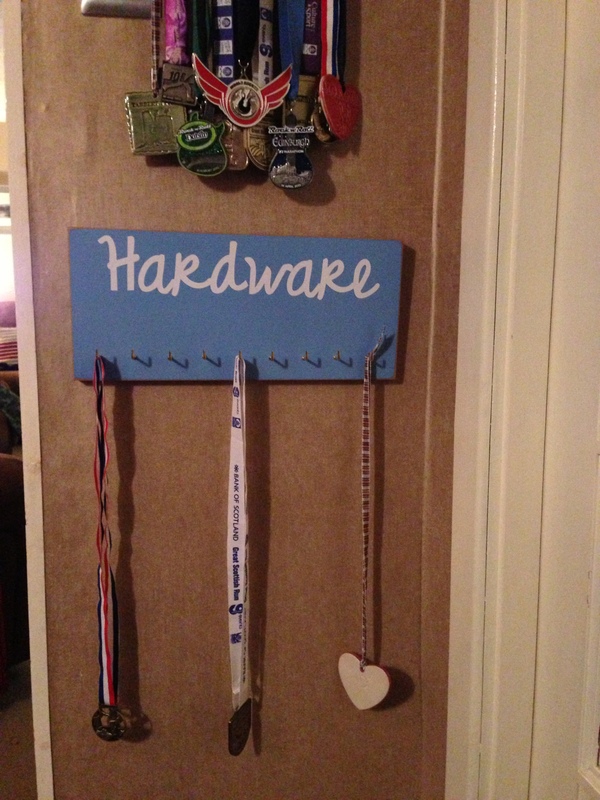 We bought them from Running on the Wall who make these by hand. They are based in the US, but post worldwide. I waited, with anticipation, for the parcels to arrive, and within a couple of weeks they were here! 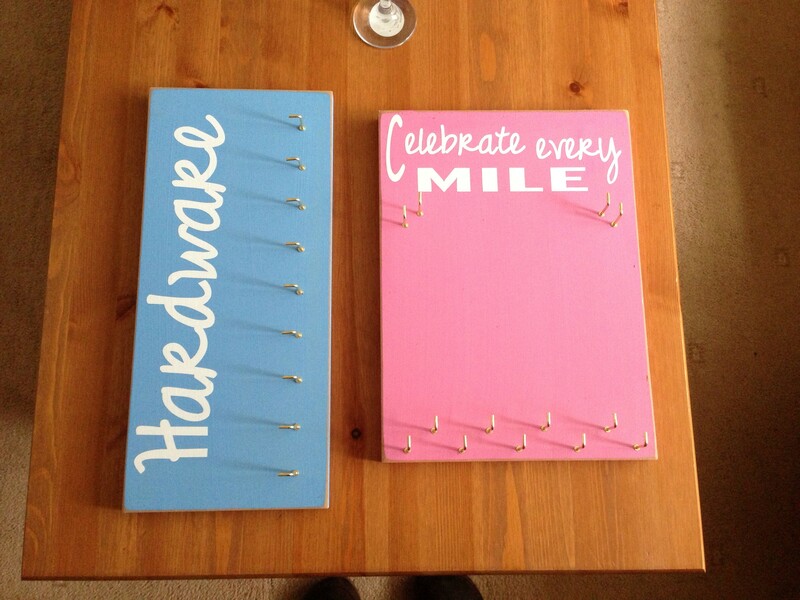 I chose a pink one, with the slogan ‘Celebrate every mile’ as it reflects my feelings about these races. @TheWelshWookie selected a blue one, with the slogan ‘hardware’ on it. Nice! They’re made of a really sturdy MDF, and painted with a bit of a vintage feel to them. We’ve been arguing debating where we should hang them, and we’ve gone for hanging them on a side wall, that leads into the living room. Perfect. Would you like to see them in situ? I think @TheWelshWookie needs to build that collection next year! Negatives: they’re a little expensive; and of course they incurred import tax of an extra £12 on delivery. Ouch! I’d recommend these to anyone wanting a good display for their achievements. We’ve had dreadful weather here, with gale force wind and really heavy downpours, but nothing was going to stop me from trying out these babies! 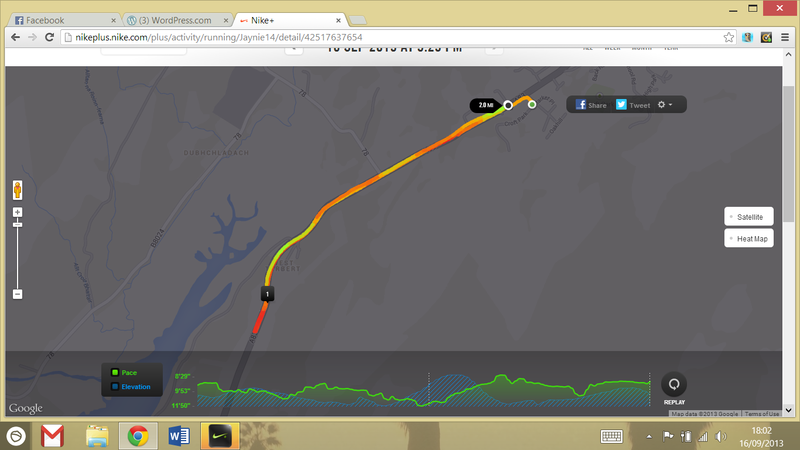 Instead of heading to the harbour, we turned left, and ran along the Campbeltown road. @TheWelshWookie suggested running up the hill on the main road, instead of running to the West Loch: a suggestion he later regretted when he realised how steep the hill was! It was tough, but I’m really feeling the benefit of the hill training paying off. The hill gave me a chance to put the tights to the test. 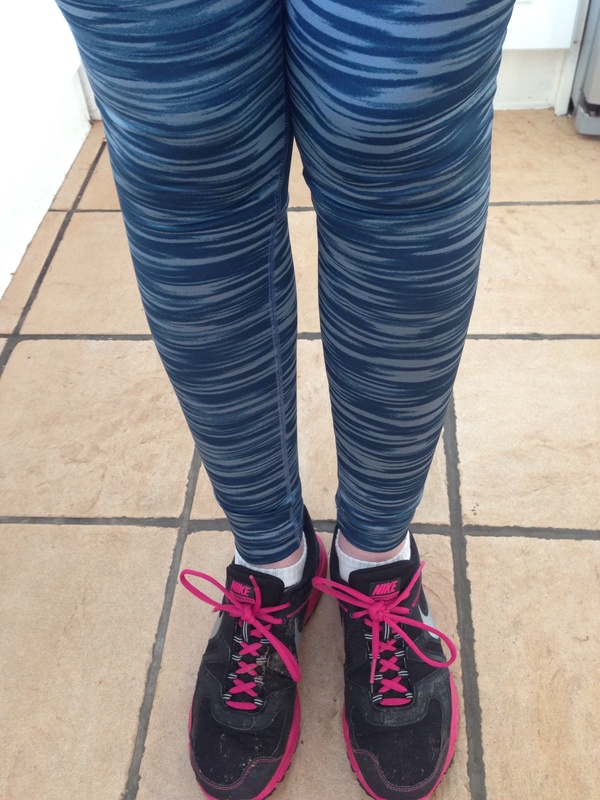 OK- so I know these are workout tights, not running tights. I know that I’ve gone for style over substance. BUT they are really comfortable to wear, and ideal for short runs. They did slip a little, so I probably won’t wear them on longer runs, or to races. But I do really like them. @TheWelshWookie liked his new gear, too, including the new knee support, which is for his oldmanitis! On another note, the ticket ordering for the Commonwealth Games 2014 closed tonight: I hope I get some of those I’ve requested! Today’s Life Lesson: Why do socks always come out of the washer in odd numbers? 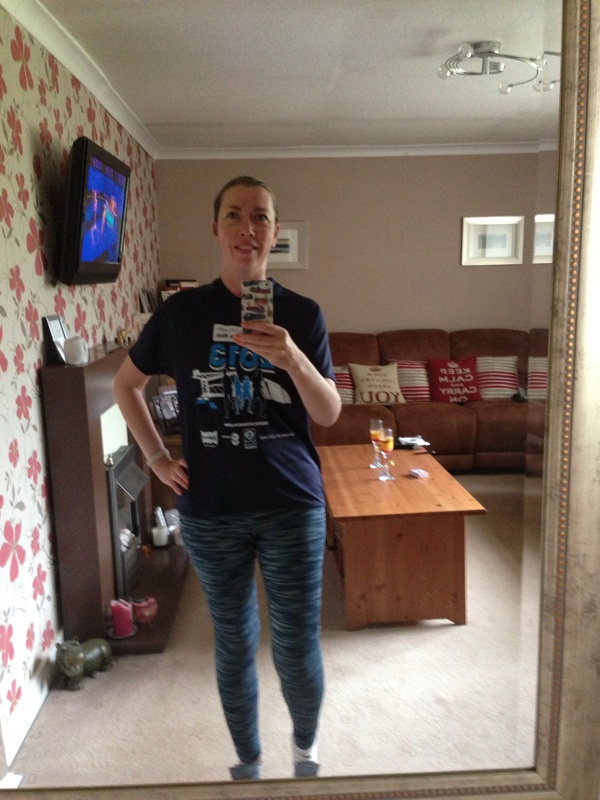 What is your favourite running outfit?